Our brand new story series for you little ‘uns. The funniest fiction to shiver your timbers. Little Red Robin is our new way to get small people like you excited about reading on your own. Colour pics, funny stories: we’ve made this series all-round great! 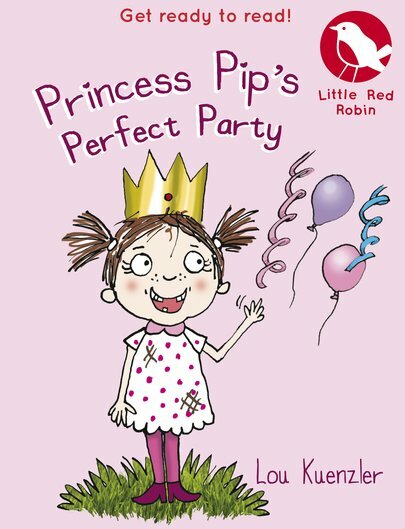 Princess Pip longs to go to Princess Academy, just like her big sister Grace. But she’s not quite old enough. In order to go, she needs a birthday. And that means a massive party!